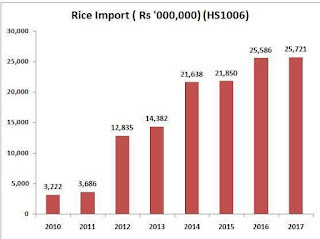 The 15th National Rice Day was marked throughout the country today, organizing various programs with the theme ' Increased Rice Production, Prosperous Nation'. The 15th of Asadh is the day when traditionally Nepali farmers finished planting paddy in their fields and enjoyed in its celebration. National Rice Day in Nepal is celebrated every 15th of Asadh according to Nepalese calendar. 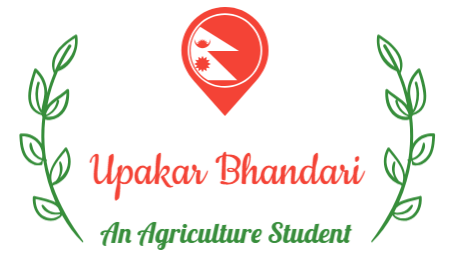 This day holds a big importance in the lives of farmers and also of the general people in Nepal. Rice being the staple crop of most of the people living in Nepal, this crop is the major crop and is also considered as good and tasty food. So, in a way rice symbolizes good economy and a well maintained lifestyle in Nepal. Generally, National Rice Day in Nepal is celebrated by planting rice in the fields and eating dahi-chiura (beaten rice and curd). Nepal is the first country to celebrate Rice Day after the UN declared 2004 as the International Year of Rice.